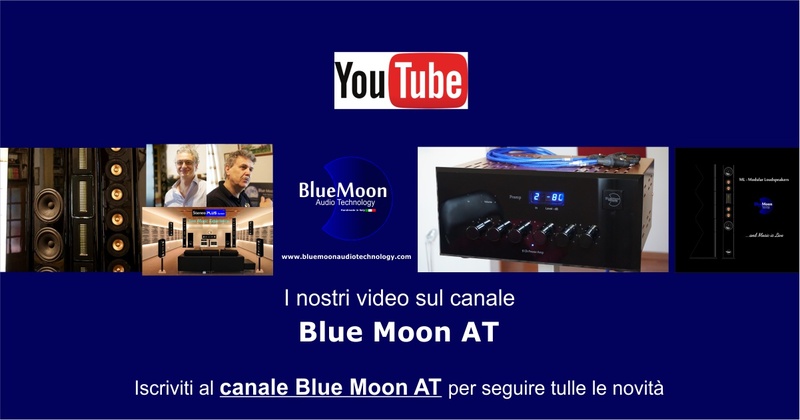 Blue Moon has a YouTube channel for product videos, events and initiatives. Help us to appreciate Italian products in the world, such as our speakers and electronics. Even the Stereo Plus System is an all-Italian system to enhance traditional Stereo. Subscribe to the Blue Moon AT channel to contribute to our growth and to follow the news.